Rev. 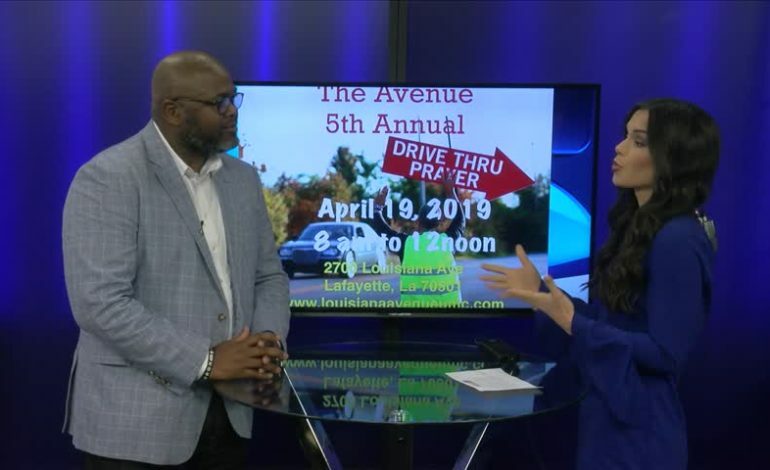 Robert E. Johnson stopped by News15 Today to talk about a drive-thru prayer event happening on Good Friday (April 19th). For more information visit https://louisianaavenueumc.com/drive-thru-prayers/.